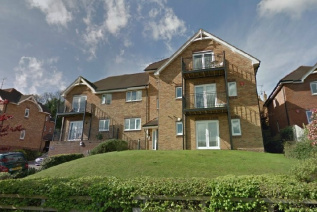 INVESTMENT BUYERS ONLY A modern two double bedroom first floor apartment, in this stylish and contemporary development, ideally located between Beaconsfield and High Wycombe with good transport links nearby and sporting facilities on the doorstep. 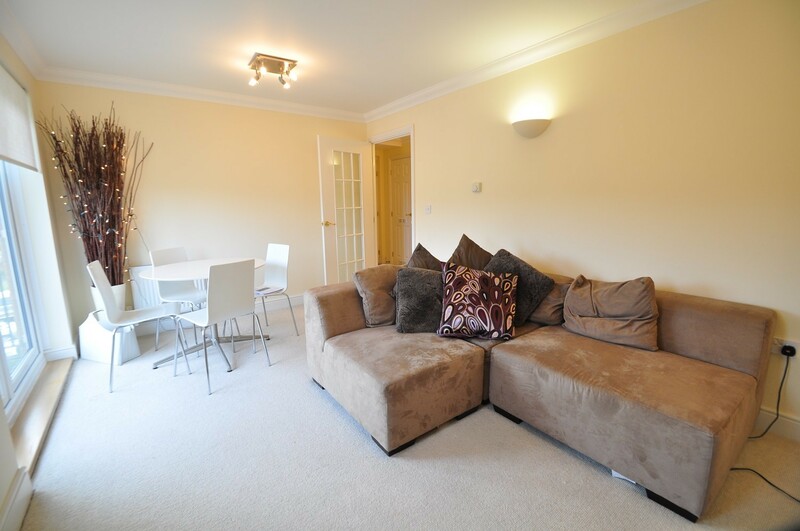 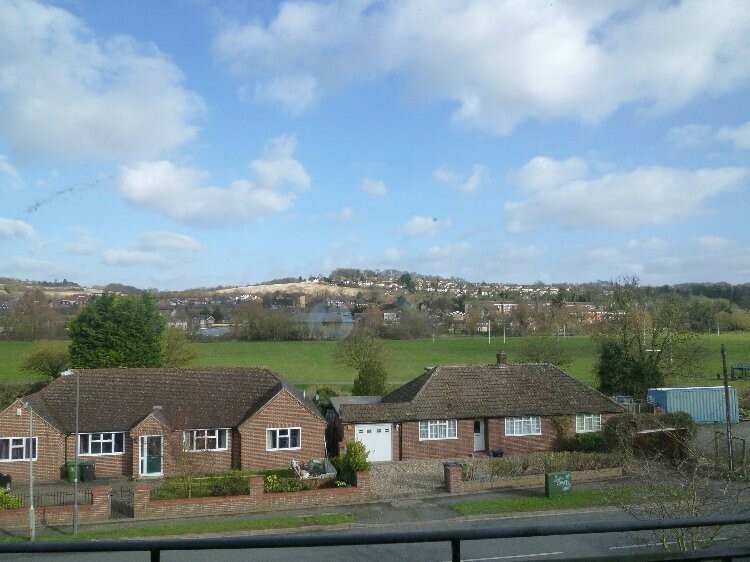 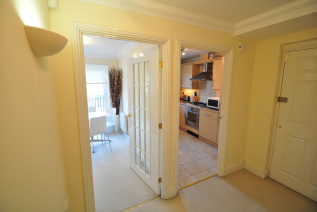 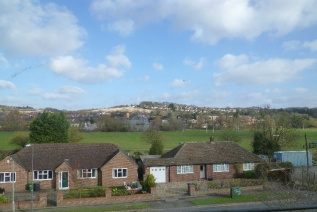 located between Beaconsfield and High Wycombe with good transport links nearby and sporting facilities on the doorstep. The front door opens into the spacious entrance hall with two storage cupboards; one housing the boiler. 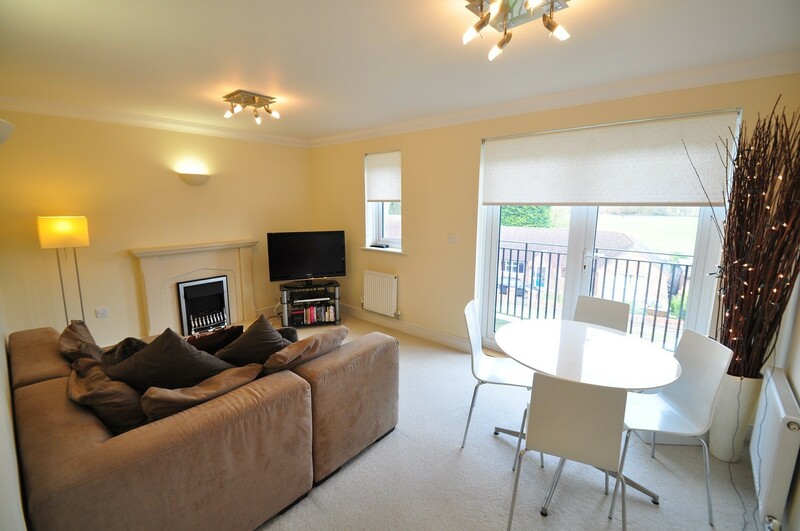 The large, bright living/dining room provides great space with a feature gas fire and French doors leading out onto the balcony with far reaching views. 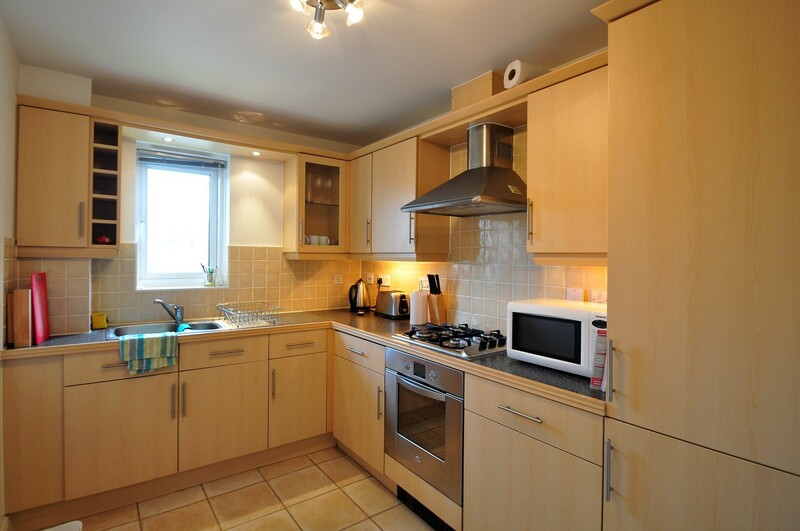 The kitchen is modern with a good range of low and eye-level units. The integral appliances include: gas hob, oven, fridge, freezer and washing machine. 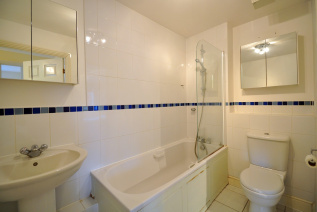 The master bedroom has a fitted wardrobe and door to the Jack and Jill bathroom with modern white suite of WC, hand basin and bath with shower over. 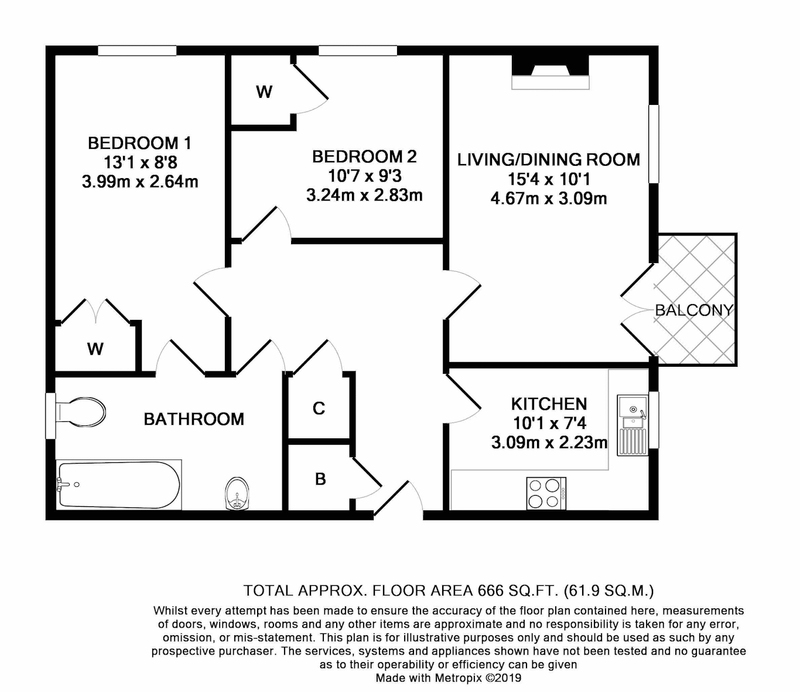 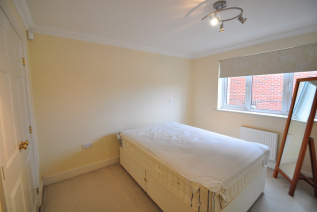 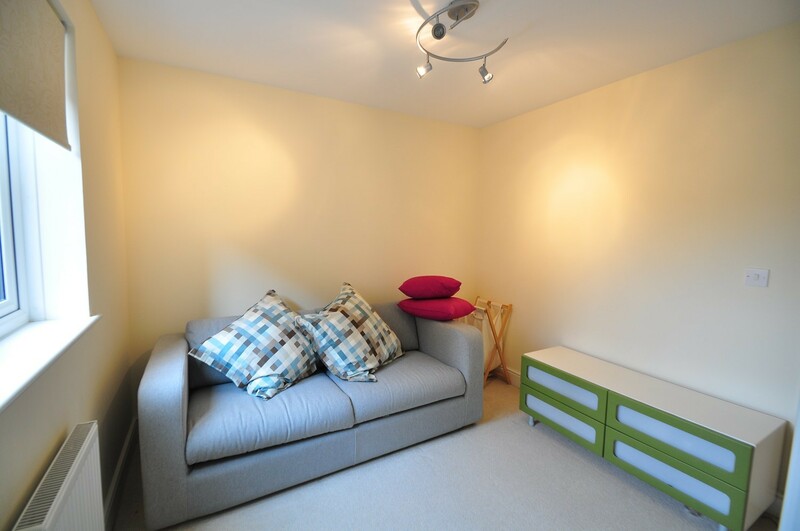 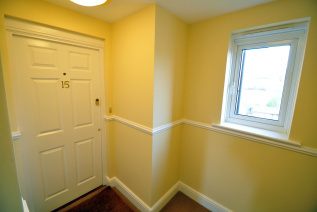 The second bedroom is a good size double with fitted wardrobe.